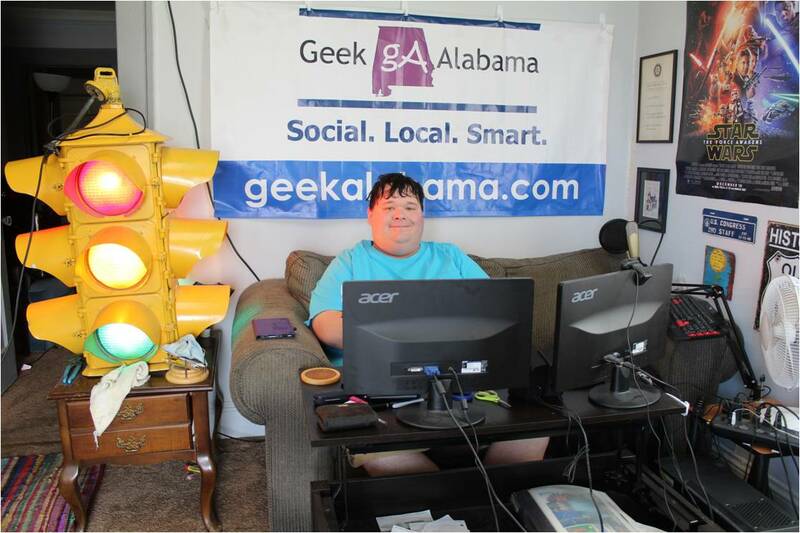 John Berry says he is thrilled to be a part of the Alabama and Friends Benefit Concert, “We’re just glad that we can come and hopefully help in raising funds to rebuild”. Berry is currently celebrating his success with the title track for Beautifully Broken, a faith-based movie released in August 2018. He says he is looking forward to playing the song at Burgess-Snow Field on September 26. “I’m thrilled to death with it,” Berry says of “Beautifully Broken” which held the #1 spot on the Christian Music Weekly Chart for 5 weeks, according to an article on johnberry.com. “The whole story of these three families and how God wove together this beautiful tapestry that only He could have woven where these people literally save each others lives is pretty incredible,” Berry adds. Berry shared with me a special connection he has with the Jenny Slate Lee who wrote “Beautifully Broken”. 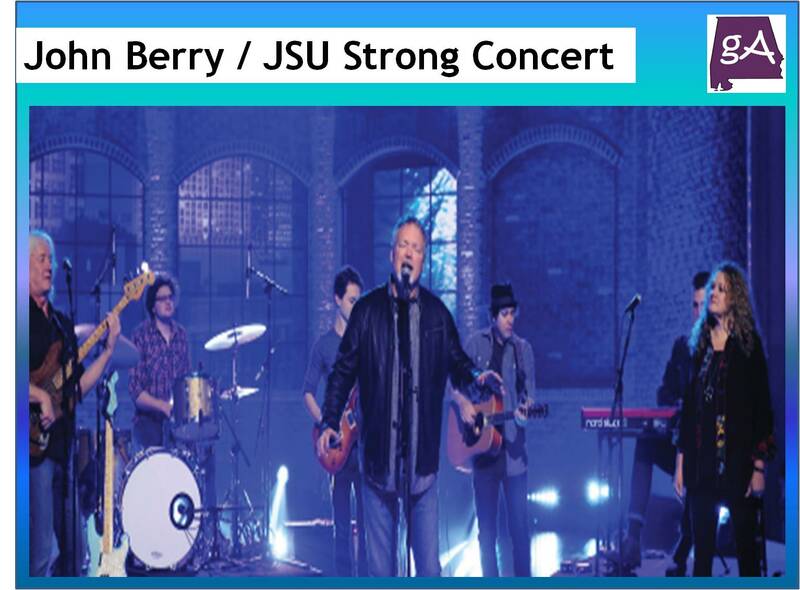 Berry is one of nine acts participating in Alabama and Friends Benefit Concert at Burgess-Snow Field on September 26.